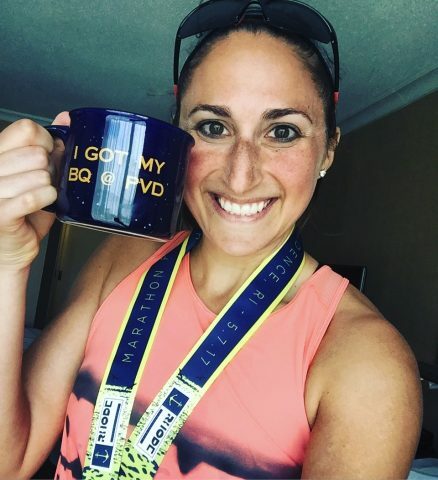 "I'm Running The Boston Marathon" | Run S.M.A.R.T. “Even as I type this I still feel like it didn’t happen and I am still dreaming. Never in my life have I showed up at the start line feeling more confident about a race or my abilities. I honestly thought that a BQ would never be in the cards for me. After every race that turned into a let down, I would tell myself that I’m just not the kind of person who would BQ. I’m not built for it. I never thought that I would say “I’m running the Boston Marathon.” You made that possible for me. You gave me something that 6 years of training never did. And you did it in 5 months.